Georgia Kastriot - Skenderbeg - republic-of-macedonias jimdo page! 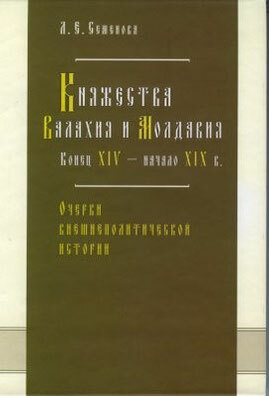 According to Nekulche, the part of the peace intermediation between the Emperor and Brinkovjan in Ias was done by (komisa)commissioner Macedonian (Makedona). Vlachian chronologist Radu Grechan points out, that for that purpose Brinkovjan sent Georgi Kastriot to Ias. 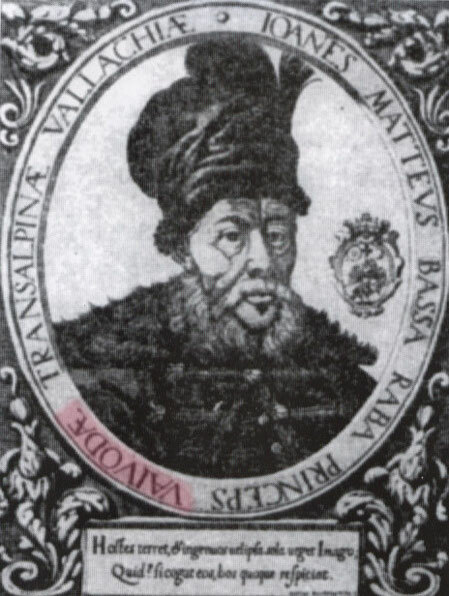 Russian (istoöniki) also call Georgi Kastriot, in the previous peace proposal by the commission of the Sultan. 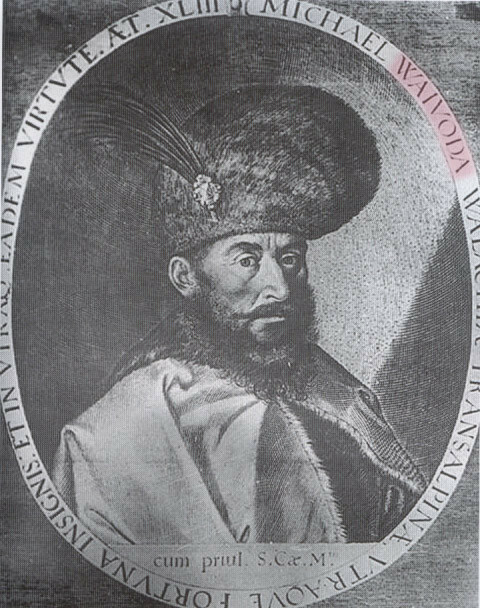 It is possible that the Turks proposed peace to the Russians without knowledge of Brinkovjan with the sole purpose to test his loyalty. 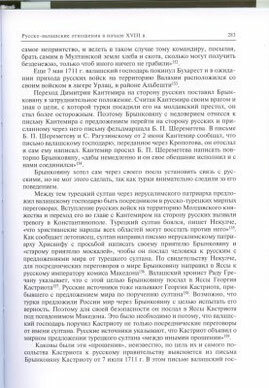 After that we can conclude that he sent Kastriot in Ias under the pseudonym Macedonian (Makedona). I dont know when Kastriot Skenderbeg lived, I guess this guy can be his son or something, since he did this around 1711, but am not sure either, the book is bit hard to understand. Why would Vlachian and Moldavian Rulers employ Macedonian as commissioner for peace negotiation? Well in those times, Vlachia and Moldavia were in the Hands of the Christian Merchant Class, the Phanariot. The same thing is confirmed by C. Hopf in his ‘Language Nationalism in Serbia and Greece’. The same Phanariot revolted against the Sultan rule in year 1821 in Moldavia. It is fanny that those same Phanariots whose communications language was Koine due to their Multiple Ethnical background are today claimed by the Neo Greeks. By the way, the Phanariot revolt failed, since the Russian support didn’t followed. Back to Kastriot. 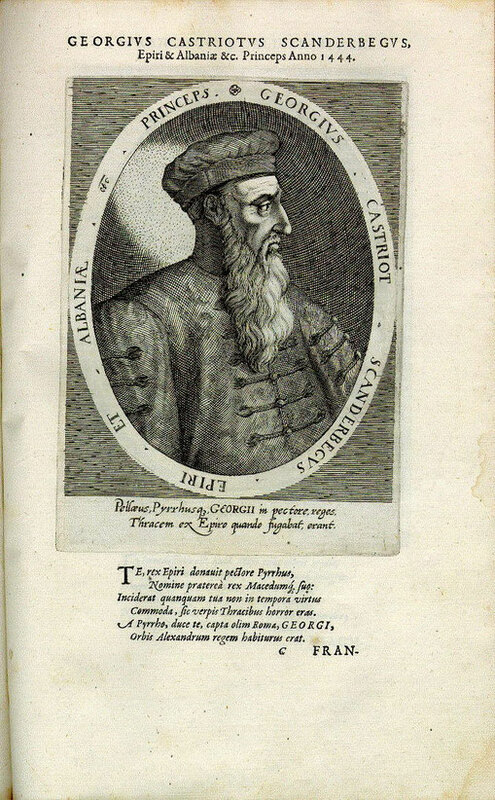 In the light of the fact that the Multiple Ethnic Merchant Class was ruling Vlachia and Moldavia, it is safe to say that Kastriot chose his pseudonym upon his own Ethnic Feeling, and since he was able to communicate with the Russians, he was Slavophone too, Macedonian in deed. Vlachians are assumed to be Dacians who again were Thracian Tribe... AND WHATS ALSO INTERESTING ABOUT THEM WAS THAT THEY USED CYRILIC LETTERS FOR VAST PERIOD. I am sure there are plenty, MODERN, sources on google, find me something contemporary, not an analytical piece by some Shiptar looking for an Illyrian ancestry. What you have to remember is that the word Albania was a geographic term linked with Montenegro, White mountain and Black mountain in Latin, it was not an ethnicity. And besides how could it have been when up until the 19-20th century you were known, and in some parts still known, as Arnauts, a Turk-Caucasoid name. Then came your self-designated Shqiperi and now the geographic location Albania. I made an error earlier, Skenderbeg's name is indeed mention as a ruler of Albania sometimes, but most times Macedonia and Epir, but you know what? NEVER with Shqiptar or Arnaut. The portrait writes; Prince George Kastriot Skanderbeg- Epirus and Albania. Pellaeus,Pyrrhusg, Georgll in pectore, reges. In pectore: appointed/ in the breast or heart/ courage!. Thracem ex Epiro quando fugabat, erant. The Thracians from Epirus when; were being to flee. Fugabat: (fuga) running away, to flee… (bat) he, she, it! Erant: they were, used to be, were being. Donauit: To give one something, as a present. Pyrrhus: Son of Achilles, enemy of the Romans. praeterea, besides, further; after this, hereafter. Nomine: to name, given a name. Fuo: (same as, sum: in latin): to be, to exist, be there. Commoda, fic verpis Thracibus horror eras. The circumcision of your terror has been completed towards the Thracians. commoda : to make fit, adapt, please, oblige, serve. Eras: you had been, you used to be, you were being. Tempora: at the right time or temporary..
Orbis Alexandrum regem habiturus erat. He had the possession of the rings (Macedon!) 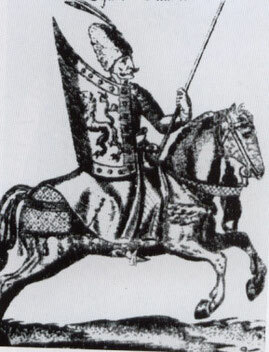 of King Alexander. Duce: influence, cheat, charm, mislead, draw in. Capta: : to grab, try to get, grab at. A part of the song "The dream of queen Voislava"
A small part of the song about the " Beautiful Maria Andronika"